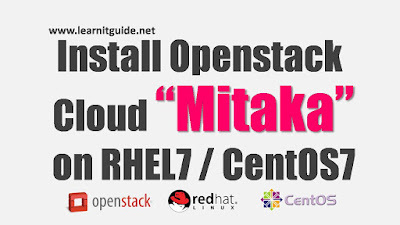 This tutorial describes you the step by step procedure to install openstack MITAKA on RHEL 7 / CentOS 7 using RDO repository. 4. Disabled firewalld and selinux. Step 2: Install Openstack Mitaka release and Installer "Packstack"
Execute the below command to start the Openstack Mitaka installation. We can login to the Openstack Mitaka web interface dashboard to create and manage the Openstack Cloud environment. 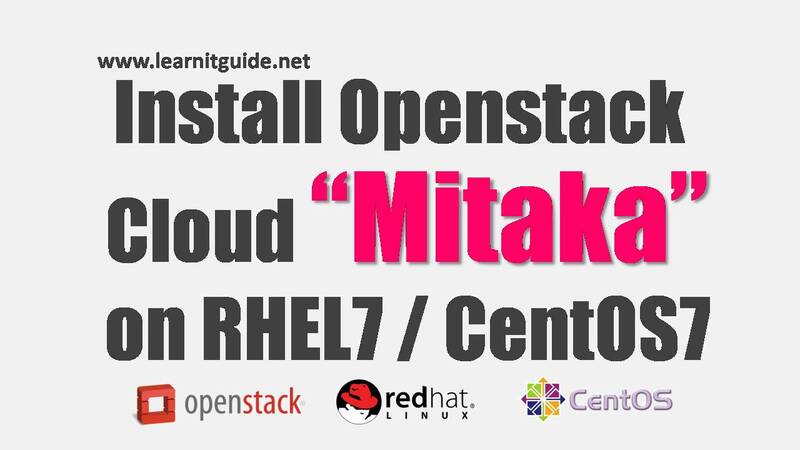 We have done the Installation of Openstack Mitaka successfully, we will explain you how to work with the dashboard and how to create, manage and delete the Instance in the next articles.